Entrusting your beloved pet to a neighbor or family friend when you go out of town can cause more problems than it solves. Most pets prefer regular human companionship to a brief daily visit. At Asher Road Animal Hospital, we understand that treatment and a new environment can be stressful. 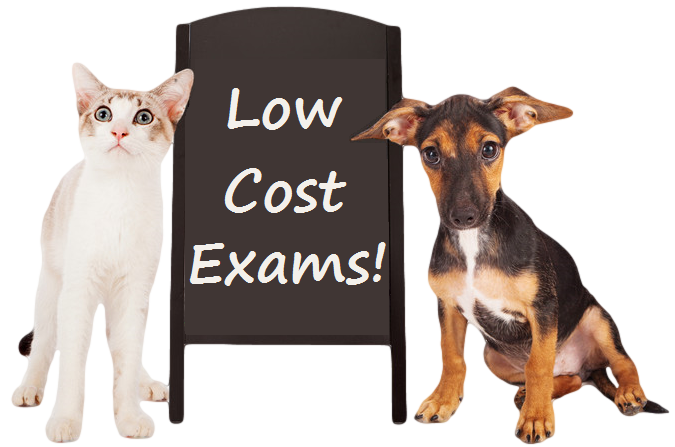 Our staff works long hours so your pets are not alone during this time and we hope to make their stay comfortable. If your pet has special medical or dietary needs, he/she needs an experienced professional who can give proper care and successfully handle any emergencies that may arise. If you need to leave town and are looking for quality pet boarding in Kelowna, then Asher Road Animal Hospital is your best choice. After all, who better than an experienced veterinarian to make sure your pet(s) remain happy and healthy in your absence? Come check out the nice pet boarding facilities we have here at our hospital – we are located at 156 Asher Road, Kelowna, BC V1X 3H6. We board many kinds of pets: dogs, cats, birds, rabbits, rats, etc. If you have two pets that are inseparable, we can board them together upon request so that they feel more comfortable and secure. We always board dogs and cats in divided areas because we realize dogs and cats do not interact well when forced to share a space. Cats in particular sometimes become stressed in the presence of barking dogs. Our separated pet boarding cages provide dogs and cats with a clean & peaceful atmosphere. Our veterinary staff walk dogs daily and provide lots of loving affection. We require canine boarders be current on their vaccinations, including canine influenza and heartworm/flea protection. Cats enjoy the regular brushings our staff provides to help reduce hairballs. Our feline boarders must be up-to-date on their vaccinations. Soothing music plays in the boarding areas to keep the animals calm. Since we require that all our boarders be current on vaccinations before their stay with us, we can administer vaccines prior to their visit. We will be happy to also provide flea protection if necessary. 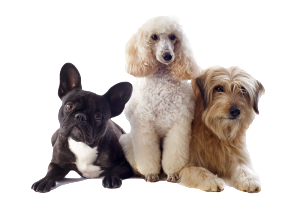 If your pet needs daily medication or a special diet, we follow the personal protocol for your pet. You can rest assured we also offer high-quality food to all our boarders to support good health. Reserve your boarding stay as early as possible, especially during peak times (holidays and school vacations). Bring beds, toys, treats, and any other loved items to make your pet(s) feel at home during their stay. Pick up your pet only during our regular clinic hours please. If you have been looking for quality pet boarding in Kelowna, call Asher Road Animal Hospital at 778-753-3507 to schedule your pet’s visit. Enjoy your trip while your pet(s) enjoy their stay with us!